The more-than-a-century-old Morrison Hotel in DTLA is about to be completely transformed by The Relevant Group. The firm plans to add a 12-story building to the existing one at 1246 South Hope St. 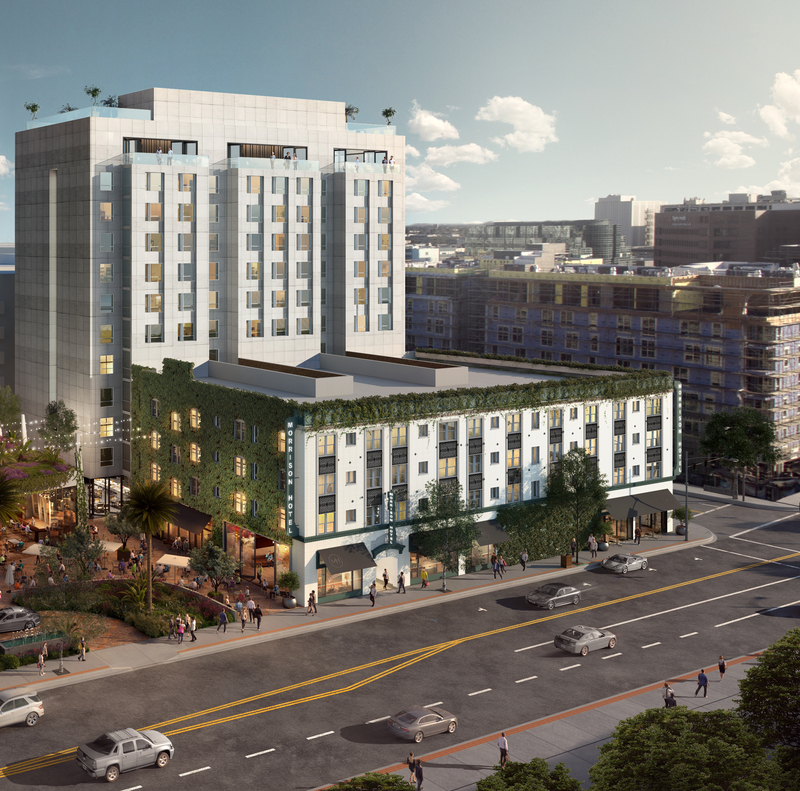 The $110M project will have a total of 245 rooms with upgrades to the existing four-story structure, the LA Downtown News reports. Amenities include an 8,230 SF rooftop deck with a swimming pool, a bar and a restaurant. There would also be 24K SF of public space at street level. Construction could start at the beginning of next year with a projected delivery date of 2020. The Relevant Group is also behind the new Dream Hotel Hollywood that opened last month.